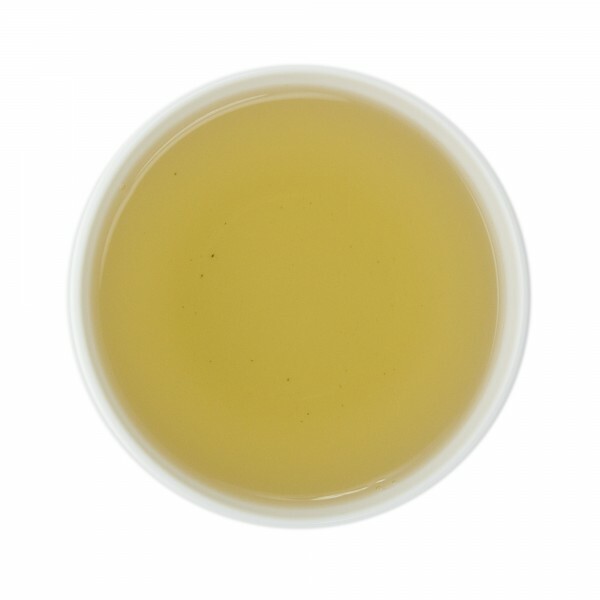 A Chinese Silver Needle organic all bud white tea that is scented with the aroma of fresh Jasmine blossoms. Artfully scented, this tea achieves the proper balance between the sweetness of organic Jasmine and the delicate, airy base of organic Bai Hao Silver Needle. 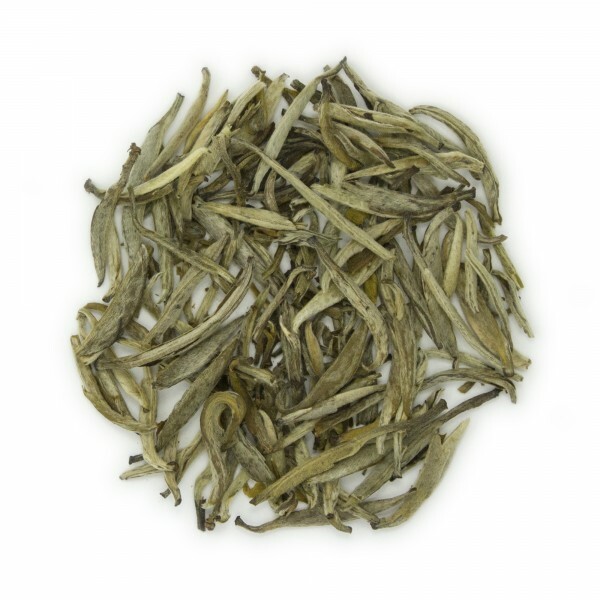 Soft floral tones with the simplicity of traditional silver needle white tea character make this a very popular choice. Cupping Notes - Dry Leaf: Single plucked unfurled leaf buds are green with silver hues; long downy buds. Wet Leaf: Slightly unfurled leaf buds transition to olive green color with copper hues. Aroma of fresh blooming jasmine flowers. Liquor: Pale yellow, bright, vibrant color with no clouding. Down from the bud can find its way into the cup. Cup Character: Sweet notes of jasmine on the front, good balance between the jasmine and the woodiness of the Bai Hao Silver Needle. Good, tantalizing mouth feel lingers which is indicative of a quality tea. I chose this as a sample awhile ago and as soon as I tried it I had to buy more! Very light flavor that is perfect for an afternoon cup of tea. Definitely recommend. This is a very unique jasmine white tea. The jasmine is proportionately as soft as the white tea creating an optimal blend. Overly flavored teas are bothersome and to see this one so well done makes it that much more satisfying to drink. This tea is delicious and aromatic. We just love it and can drink it all day long. This is a terrific flavor and everyone I serve it too just loves it. I will certainly order it'again.